It would be rare to find any Greenville realtor who could claim more serendipity than David Painter of Keller Williams Realty. His fortuitous happenstance began with the ringing of an unanswered phone in his office last fall. A bit surprised that none of the other Greenville realtors had picked up the call after repeated announcements on the office intercom, David, though deep in preparation for a client appreciation event, decided to answer the blinking light. Not the best start to a potential client conversation,but it stoked David’s inner fire and resiliency to rise to every challenge, something he’s repeatedly done throughout his almost 25 years as a Greenville realtor. He instantly hoped that his mantra—the one he preaches day in and day out—would carry him through; This business is not about selling houses, it’s about relationships. And this fledgling relationship needed immediate attention. But first, let’s take a step back in time to where David’s story really began. 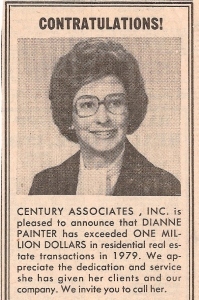 From the mid-1970s to late 1980s, Dianne Painter became one of the top Greenville realtors. First with Century Associates, Inc., she would later use her exceptional reputation and skills to help a friend, Dan Salle, start a new brokerage of handpicked real estate agents. She knew Dan wanted an agency with close-knit, family-oriented values, and they created a small team that included some of the best South Carolina realtors and Greenville real estate agents. 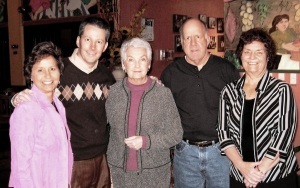 Others joining the team included Dianne’s best friend, Betty Baker, as well as Betsy Klotz and Ruth Doolittle. Dianne would never know that her son would become a Greenville real estate agent nor that he would join Dan Salle Realty. She lost her battle with breast cancer in 1990 at the age of fifty, but her close-knit team would mentor David for her. In 1992, Dan would tell David, “Your mother gave me a chance. Now I’m going to give you a chance.” Before it became popular, Dan was paying it forward. 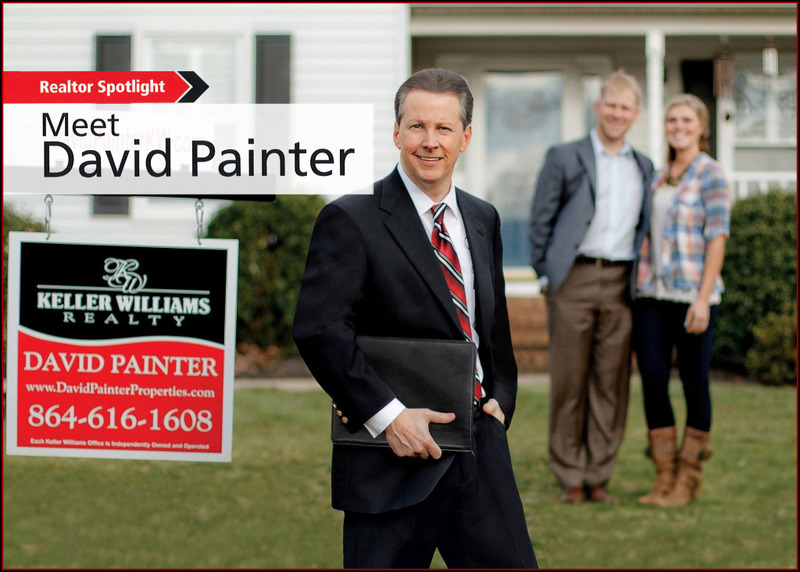 David would find his first few years a struggle as he learned how to be a professional Greenville area realtor. To this day, he credits Dan and Betty and all those who stepped in when his mother couldn’t. It’s because of them, says David, that he learned the most important aspect of the business, the relationships you have with colleagues and your clients. Today he’ll tell you he enjoys mentoring new agents the most. His classes were/are always free, come at will. He’s mentored nearly 50 agents and encouraged those with the right mix of desire, skills, and work ethic to make it a career—and perhaps pay if forward one day themselves. Maybe this helps you understand how serendipity would turn into a memorable opportunity—how David Painter would become Greenville’s first host real estate agent on HGTV’s House Hunters and how he would gain a new friend for life. L-to-R, Scott Devore, Misty Devore, and David Painter during HGTV House Hunters shoot. The man on the call that day was Scott Devore, who was facing a quite atypical move. Scott and his wife Misty, their two children, three dogs and two cats, plus Scott’s in-laws, were moving across the country from Denver, Colorado. After Scott and David’s successful adventure to find the Devore family a home, Scott felt it was compelling enough to contact HGTV and pitch his story of working with David and falling in love with Greenville. After a successful House Hunter’s audition and filming in and around our city, their episode premiered in November 2013. The entire story is a “must read” that draws you in like a New York Times bestseller on David’s blog at www.DavidPainterProperties.com. 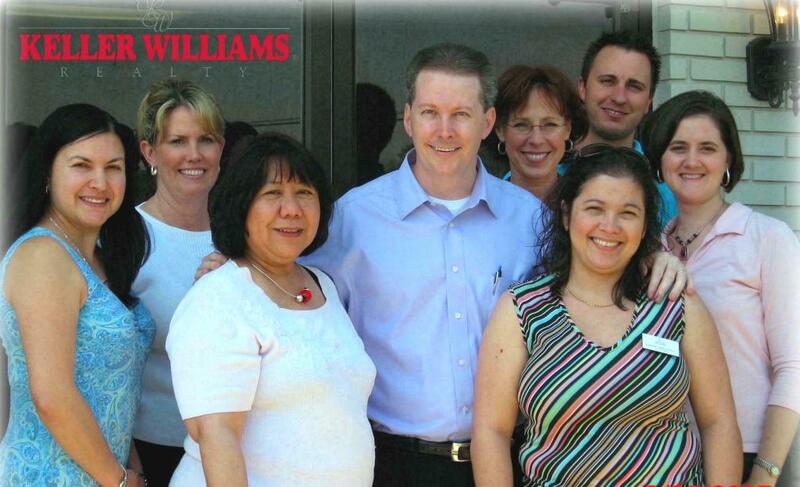 In 2003, Dan Salle Realty was acquired by Keller Williams and became the first KW office in South Carolina. That young, brash, untrained agent, who needed a course correction from Dan Salle at one point, would become one of Keller Williams Realty’s top Greenville real estate agents. He is proud of being a 4-time recipient of the Keller Williams Culture Award, the company’s highest honor, voted on by peers and given for exemplifying Keller Williams’ core values. Down through the years, David’s connection with his mother has stayed strong as he worked and learned alongside her peers until he was able to reach many of the same benchmarks she had reached before him. We can only imaging the smile on her face if she could hear now how it all worked out.